Broken Smartphone, Tablet, or Computer? 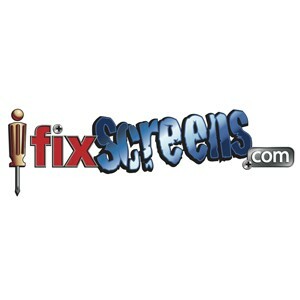 iFixScreens Central Islip, New York offers iPhone Repair, iPad Repair, Smartphone Repair, Drone Repair, PC & Mac Repair Services. Our store carries a range of accessories and protection plans for your gadgets. We carry refurbished smartphones, tablets, and computers. Get prepaid wireless plans to save you money on your wireless bill, pay your bills and refill your prepaid plans with gadget repair experts at iFixScreens Central Islip, New York. Come see us today!